Chicago is known for its world-class hustlers, bop music, and thot-erati’s. 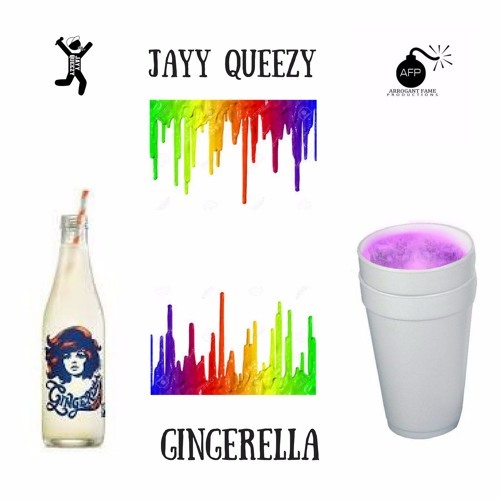 Rising star, Jayy Queezy, now introduces his ginger ale syrup anthem, “Gingerella”. This is a bill chasers anthem. Real nicca club banger. The talented rapper brings his A game with the new course. The beat is as equally addictive as crack cocaine. The song is set in a laid back beat that features a simple piano arrangement, bass line and flute playing throughout. Jay Queezy rhymes about his life in Chicago and his selection of mixing his lawn with Ginger Ale. Get a Bar and follow the up and coming artist.